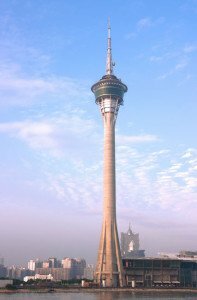 Macau Special Administrative Region of the People’s Republic of China is composed of Macau city located on a narrow peninsula projecting from the mainland province of Guangdong and the islands of Taipa and Coloane. Macau’s land area is approximately just 29 square kilometers, one third the size of Manhattan, New York City. Surrounded by the South China Sea, it is located off China’ south coast about 60km west of Hong Kong and 145 km southwest of Guangzhou, the capital of Guangdong Province. Macau, which is sometimes written as Macao, is named after Ama, the patron goddess of sailors, and is known as Aomen in Mandarin Chinese. 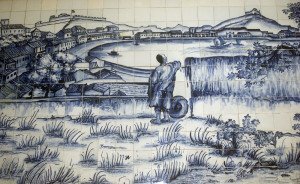 Following the 1839–42 First Opium War Portugal gained control of Taipa and Coloane in 1851 and 1864 respectively. In December 1887, the Qing Dynasty and Portuguese governments agreed to the Sino-Portuguese Treaty of Amity and Commerce which gave Portugal perpetual occupation and government of Macau. 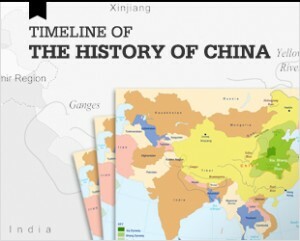 After the establishment of the People’s Republic of China, the Beijing government abrogated the Sino-Portuguese Treaty of Amity and Commerce on the basis that it was invalid as an unequal treaty imposed by foreigners on China. Negotiations regarding Macau, however, did not start until 1976. In 1979, Macau became defined as “a Chinese territory under temporary Portuguese administration”. In 1988, Portugal and China signed the Sino-Portuguese Joint Declaration making Macau a special administrative region of China. China took formal sovereignty over Macau on 20 December 1999 under the policy of “one country, two systems” in which the People’s Republic of China oversees Macau’s international relations and defense while allowing Macau a large degree of political, its legal framework is based largely on Portuguese law. This was an important moment for China as it marked the last of the foreign occupied ‘concessions’ to be returned to mainland control. Macau is a member of international organizations such as the World Trade Organization and the International Monetary Fund that do not require national sovereignty as a condition of joining. Macau has a population of approximately 566,000 people, the majority of which live in Macau city. Ethnic Chinese make up about 95% of Macau residents, with another 2% being of Portuguese and mixed Chinese/Portuguese descent, a racial group often called Macanese. 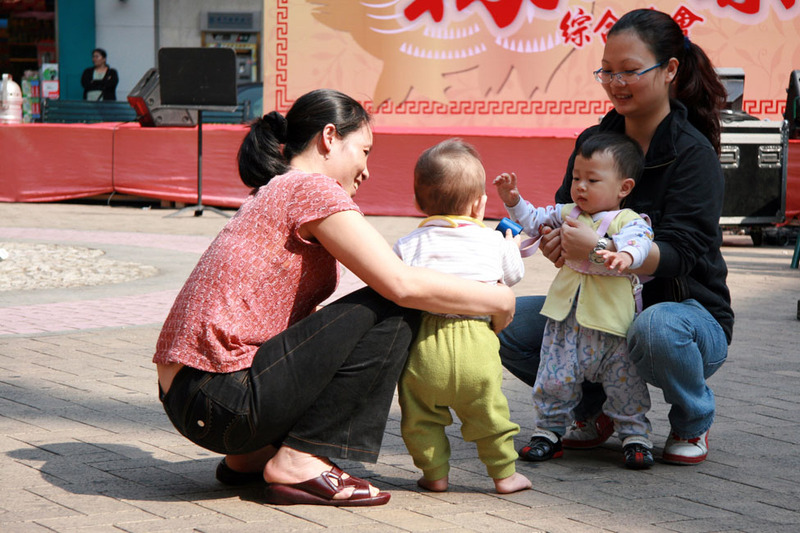 The majority of Macau’s ethnic Chinese residents trace their roots to nearby Guangdong and Fujian. Macau is considered one of the most densely populated places in the world, with a population density of close to 20,000 people per square kilometer. Today, most of Macau’s population growth comes from mainland China immigrants and from Philippine and other overseas workers. 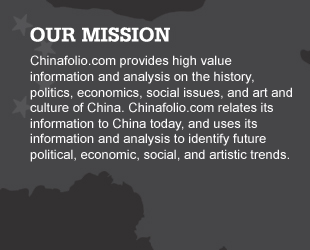 Cantonese and Portuguese are both official languages. Macau has a GDP of approximately $51 billion. Only 2% of Macau’s land is under cultivation, and its agricultural production is minimal. It grows only small amounts of vegetables and raises some poultry. Macau’s main food production comes from fishing, particularly crustaceans. Instead, Macau imports most of its food, fresh water and energy from mainland China. Japan and Hong Kong are Macau’s primary suppliers of raw materials and capital goods. About 90% of Macau’s GDP is driven by the service sector, with gambling and tourism being the largest economic drivers. Macau first legalized gambling in the 19th century. Its first casino monopoly concession was given to the Tai Xing Company in 1937. From 1962, Stanley Ho’s Sociedade de Turismo e Diversões de Macau controlled Macau’s gaming through a government-issued monopoly license. Sociedade de Turismo e Diversões de Macau’s monopoly ended in 2001. 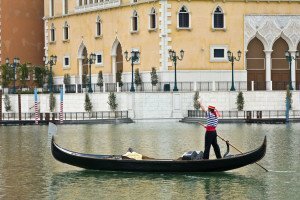 Since then, casino operators from Las Vegas have moved into the market with resorts such as the Sands Macao, the Venetian Macau, Wynn Macau and the MGM Grand Macau. Macau now has 39 casinos. In 2006, Macau’s gaming revenues overtook those of Las Vegas; today Macau’s gambling revenue is larger than anywhere else in the world and is estimated to be almost four times as large as that of Las Vegas.Macau continues to face the challenges of managing its growing casino industry, including many of the darker activities that often come with gambling such as money-laundering, loan sharking and prostitution. Income inequality is also rising rapidly, despite Macau having one of the world’s highest GDP per capita. In an effort to diversify away from gambling revenues, Macau is expanding its non-gambling entertainment and activities including shows and concerts, art and other exhibitions, trade conventions and family attractions. Macau also promotes its shopping, with many of its duty-free goods being significantly cheaper than those found in nearby Hong Kong.Macau also has a small, but growing financial sector, employing a little over 2% of its workforce. Its financial sector is based around its banking, insurance, and business service industries. Since 2001, construction also has been a strong growth industry due to the expansion of the casino industry. Historically, the Macau Peninsula was once an island, but the slow accumulation of sand eventually connected it to Guangdong province by a narrow isthmus. Land reclamation efforts in the 17th century expanded the isthmus, turning Macau into a narrow peninsula. Before the 1500s, Macau’s landmass totaled only 2.78 km2. After the arrival of the Portuguese, land reclamation efforts began to slowly expand Macau’s territory. These land reclamation efforts have quickened since the 1970s. In 1972, for instance, Macau had a land area of 15 km2. Today, its total land area is approximately 29.7 km². Its terrain, especially its reclaimed land, is generally flat although some hills still characterize Macau’s original geography. Its highest point is the Alto de Coloane at approximately 171 m. A roughly 310m long border separates Macau from mainland China. The main border crossing between Macau and China is called the Portas do Cerco (Barrier Gate) on the Macau side, and the Gongbei Port of Entry on the Zhuhai side. Macau Peninsula links to Taipa Island by bridge. Taipa and Coloane are connected by a causeway. 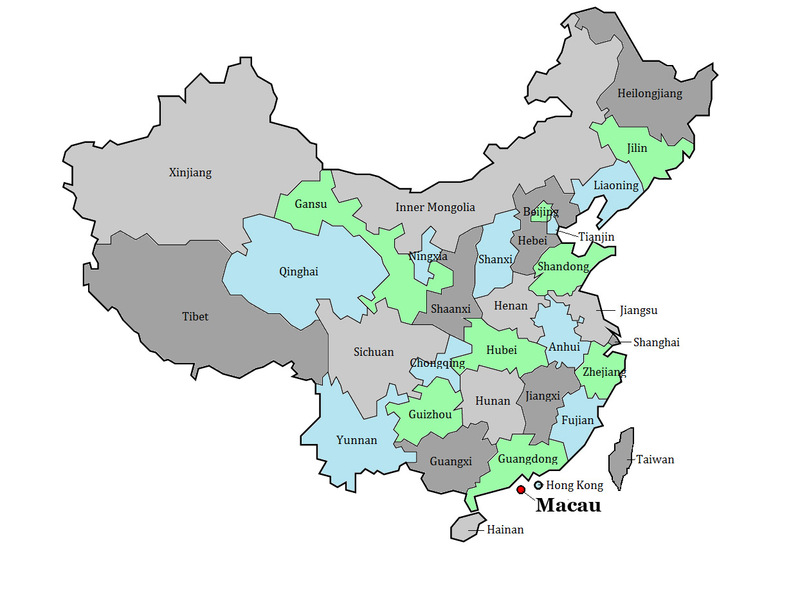 Macau’s land usage is primarily urban, and it has almost no arable land, pastures, forest or woodland. Historically Macau was covered with evergreen tropical forest, but over the years its vegetation was cleared for firewood and construction. Macau has no permanent rivers. Its water is either gathered from rainwater of brought in from mainland China. Macau has 41km of coastline. Macau lies just within the tropics, and has a monsoonal climate. 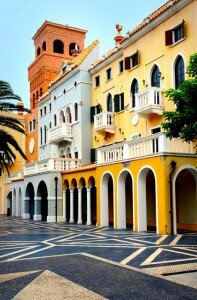 Also part of the World Heritage designation is the 1591 St Augustine’s Square built by Spanish Augustinian priests in 1591 through which still parades an annual Easter Procession; the neoclassical 1860 Dom Pedro V Theatre was the first Western-type theatre to have been built in China; the Baroque St Joseph’s Seminary Building and Church which became the primary base from which Catholic missionary efforts were led in China, Japan and the larger region; Leal Senado Square home to the neoclassical Leal Senado Building, the seat of Macau’s government during its time as a Portuguese colony. Close by is Cathedral Square with the 1850 Cathedral Church and Diocese’s headquarters. 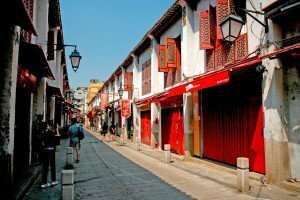 Continuing north is St Dominic’s Square with the 1587 St Dominic’s Church which is close to the old Chinese bazaar area and its flea market, and to the Sam Kai Vui Kun Temple. Company of Jesus Square is home to the Ruins of St Paul’s, built in 1602 by Japanese Christian exiles and Chinese craftsman; in 1835 a fire destroyed all but its stone façade which is an intriguing blend of Asian and Western architectural influences. Behind the church is the Museum of Sacred Art. Near the ruins is the 1888 Na Tcha Temple, built in dedication to the child god of war. To the east of St Paul’s is the Mount Fortress, on the Mount Hill. Built between 1617 and 1626, it was designed to survive a long siege. Within the fort is the Macau Museum which showcases exhibitions on the history and culture of Macau. 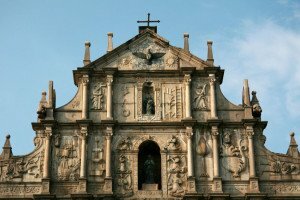 Camões Garden area is home to St Anthony’s church; Casa Garden-the old headquarters of the British East Indies Company which is now home to the the Museu de Oriente exhibiting some of the best ancient and contemporary art in Macau; and the Protestant Cemetery. The Cemetery was created in 1821 by the British East India Company to create a non-Catholic resting place for Westerners. Famous people buried in its grounds include the artist George Chinnery, missionaries Robert Morrison and Samuel Dyer, Royal Navy captain Henry John Spencer-Churchill, great-great-grand-uncle of Winston Churchill, and US Naval Lieutenant Joseph Harod Adams, grandson of the second president of the United States, John Adams. Guia Fortress, located on the Guia Hill, provides excellent views of the city. At the top of the hill are also the 1622 Guia Chapel and the 1885 Guia Lighthouse, the oldest lighthouse in the South China Sea. Macau also has a happening art scene that can be taken in at sites such as the St Lazarus Church District, a cobbled street area which has increasingly become home to a collection of artists and designers; The Old Ladies House – once a shelter for Shanghai refugees during WWII and then a home for elderly women – now a base for avant-garde designers; Ox Warehouse – once a slaughterhouse – now an art space showcasing experiential exhibitions and performances; the century-old Tai Fung Art House home to calligraphy and Chinese artifacts; the Macau Museum of Art; and the Art for All Society, exhibiting contemporary art. 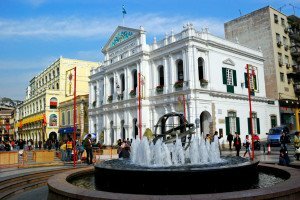 On the Island of Taipa, Taipa Village is home to the Taipa House Museum which gives a feel for 20th century Macanese life. Within the village are also the Church of Our Lady of Carmel, the Pak Tai Temple and the Taipa Flea Market. On the Island of Coloane, Coloane Village is home to the 1928 Chapel of St Francis Xavier containing a part of the saint’s arm bone, and the Tam Kong Temple, inside which is a dragon boat built from whale bone. On the top of Alto de Coloane is the A-Ma Statue who represents the Goddess from whom Macau took its name. Made from white jade, it rests besides the Tian Hou Temple. Cologne also has two good beaches: the Hac Sa Beach and Cheoc Van Beach.